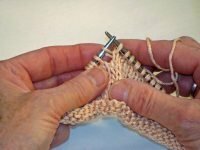 You are here: Home / Knitting / Shape your knits with short rows…. 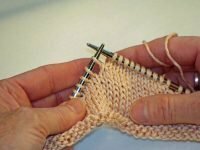 Shape your knits with short rows…. Well, I’m a bit late with November’s tutorial…but I have a good reason that I’ll explain in my next post. In the meantime, let’s take a look at short rows. 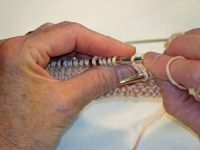 Using short rows to shape a knit project is gaining more popularity every day, and with good reason. Short rows can be used to add bust darts for a better fitting bodice for the well endowed, they can be used to make medallions, add flare & ruffles to a skirt hemline, add back neck length for a custom fit ~ and many more. 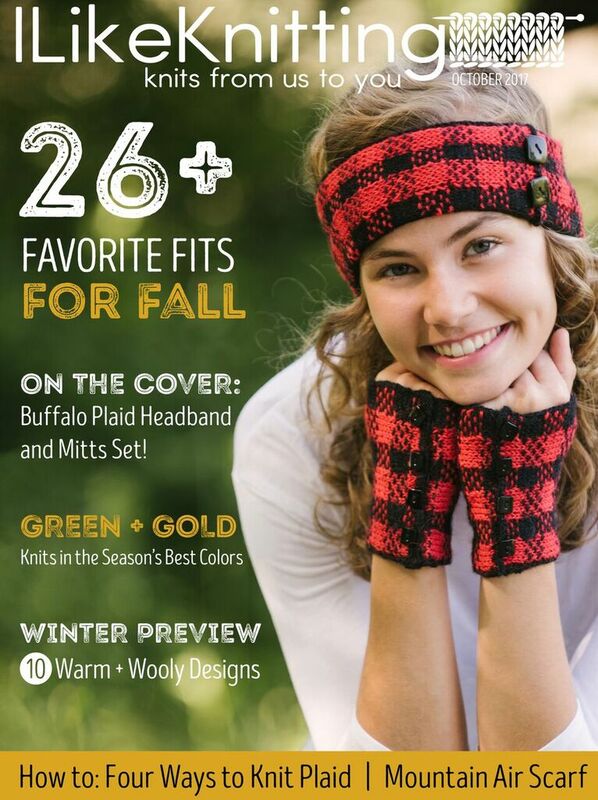 So let’s hear what you use short rows for. 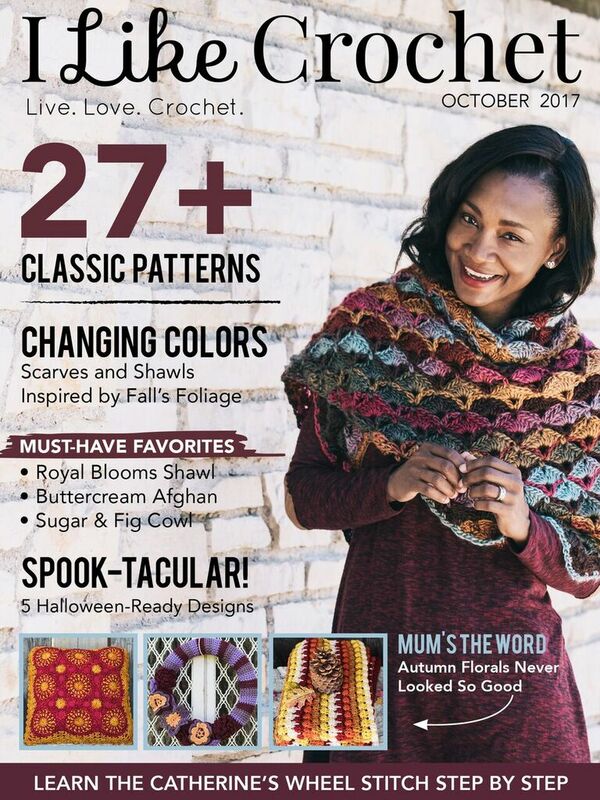 Everyone who comments on this post with a use for short rows will be entered in a drawing for a soft cover copy of “The Perfect Finish”! This book includes lots of good information about perfect beginnings & finishes for your knits ~ along with a full chapter on Short Rows by yours truly – me. 🙂 You must include contact information so I can let the winner know they’ve won. The entry period will end Dec 15th at midnight MST, and I will chose the winner by random draw on Dec 16th. If the winner does not reply by Dec 20th, another winner will be chosen. Fair? 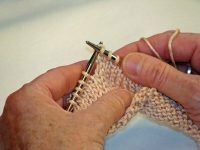 OK – let’s learn about short rows. 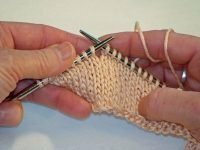 My favorite short row method is the Japanese method because I think this method results in the neatest, nearly invisible short rows, without having to do a lot of manipulation or strange maneuvers. 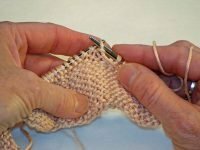 While I’ve included several photos in this tutorial, working Japanese Short Rows is much simpler than you might think. Step 1: Work to where you will ‘turn’ the short row. Leave the remaining sts on the left needle unworked. Step 2: Turn your work, slip the first st purlwise and complete the WS row. Step 3: On the next RS row, work to 1 st before the gap between the worked & unworked sts. Step 4: Knit the st slipped in step 2 – it will be immediately before the gap. 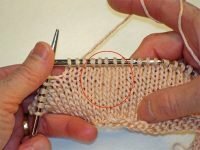 Step 5: With the tip of your left needle & from the back of the work, pick up the strand of yarn that goes from the bottom of the slipped st to the st on it’s right. Step 6: Lift the strand onto the left needle. Step 7: Knit the picked up strand & the next st on the left needle together (k2tog). Complete the row. Look carefully – can you see where the short row was worked? I hope you enjoy this tutorial – here is the PDF you can print & keep in your knitting bag ~ Japanese Short Rows. And I wish everyone a wonderful & safe Holiday Season! Well – this is interesting ~ no one left a comment so there is no winner of a copy of “The Perfect Finish”. Maybe the next contest will be more interesting?